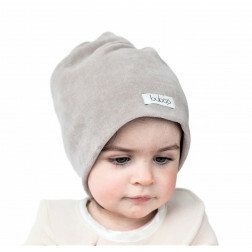 -soft, pleasant, layered, soft velour and for sure STYLISH. 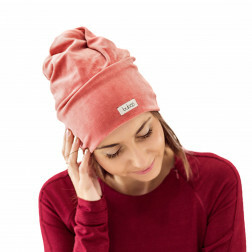 5 size beanie measures 60 cm. 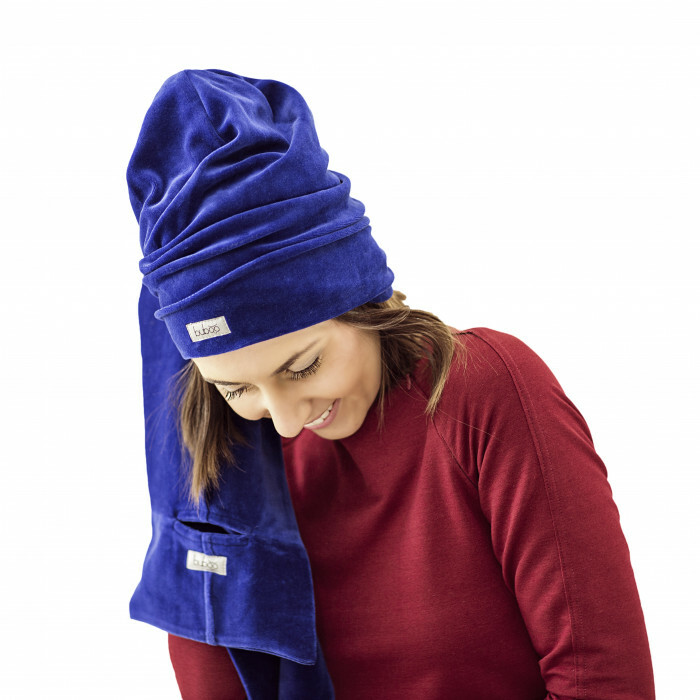 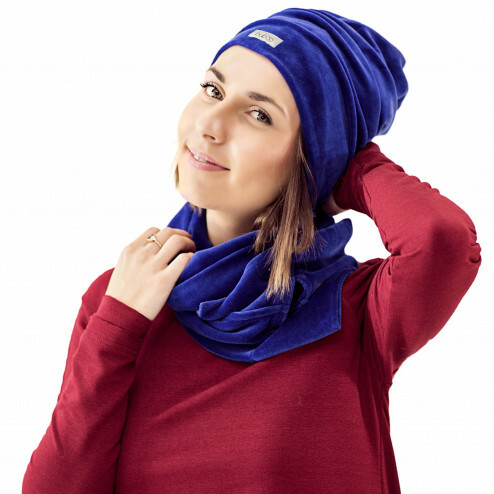 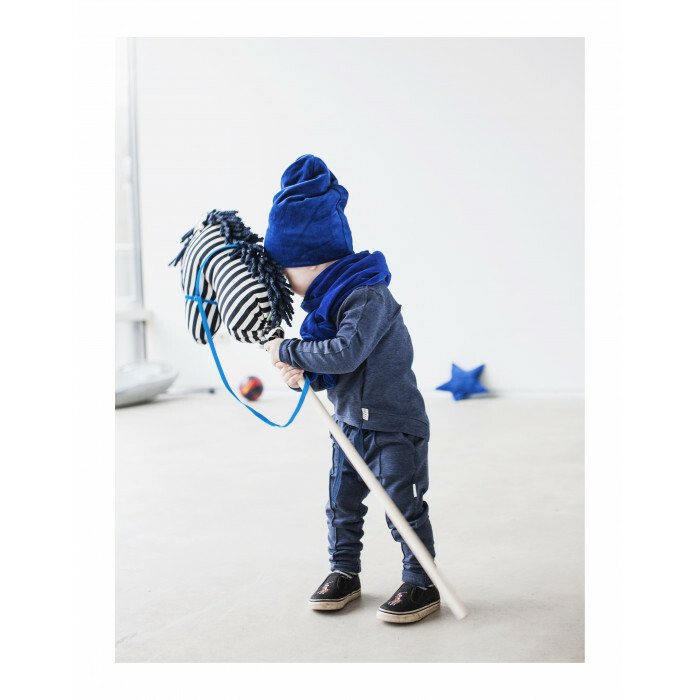 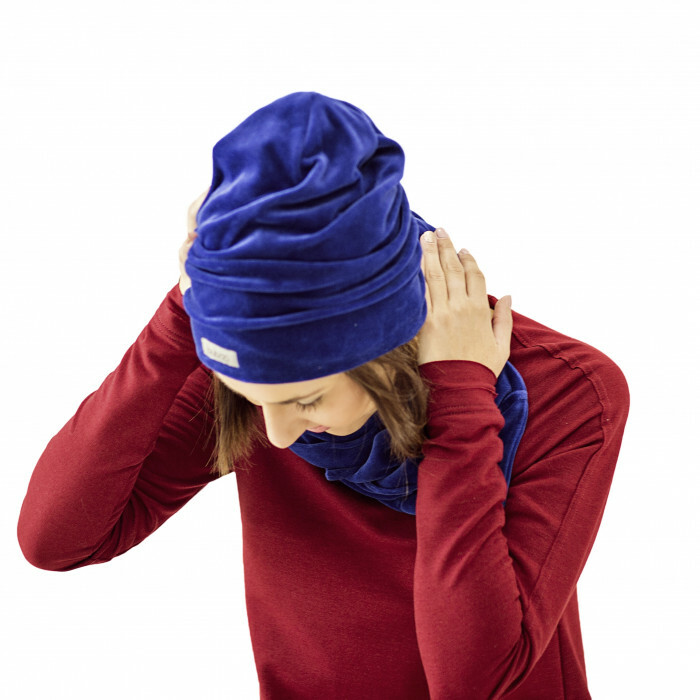 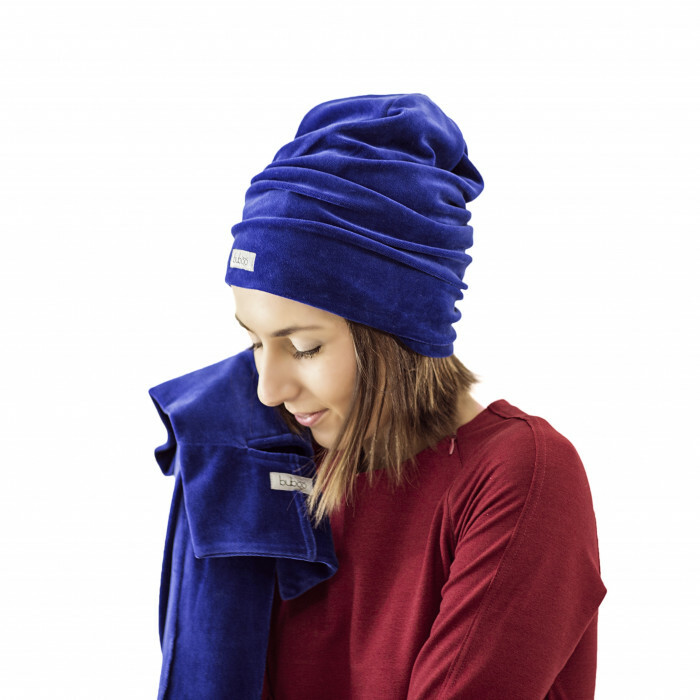 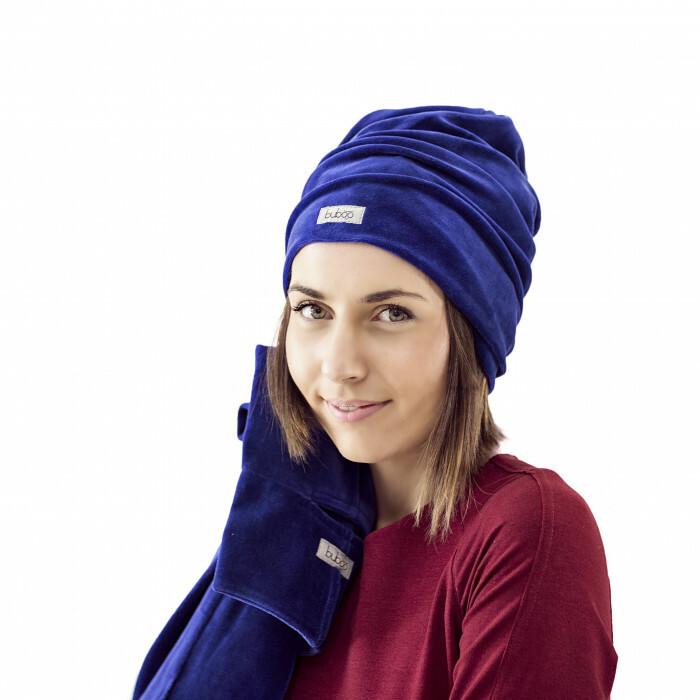 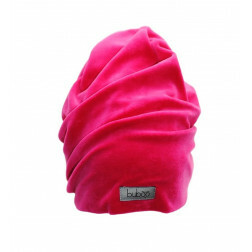 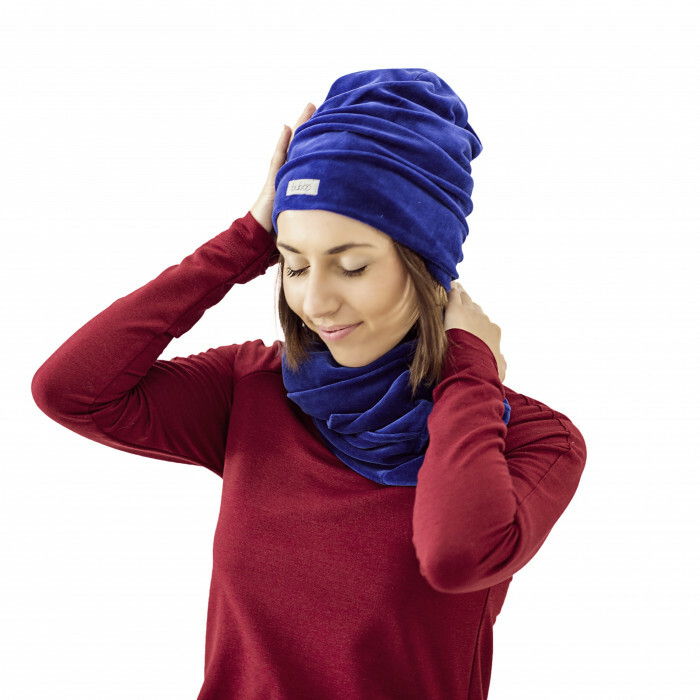 ATTENTION due to the fabric characteristic beanie sizes fits smaller than other BUBOO beanies..